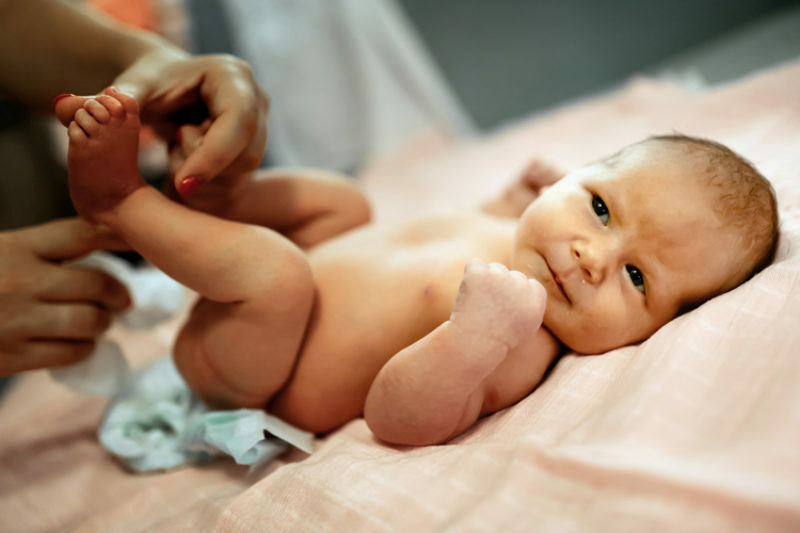 A Paediatric neurologist, Dr Okunola Olusola, has warned mothers to stop throwing their newborn to the air, during bath time, in order not to injure the baby’s head and neck. According to him, some babies are known to have died as a result of throwing and shaking during a bath. “Mothers should stop this act of throwing, tossing and shaking their babies because an accident can happen and they will have themselves to blame. “Any other thing is really not needed; Just handle a baby in a normal manner, don’t try to exercise the baby, children and babies exercise themselves by themselves. He said such babies experienced “physiotherapy or occupational therapy’’ which according to him are forms of special exercises to relax and prevent their joints from being stiff.